This upcoming conference is definitely worth checking out! 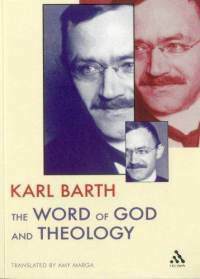 Description: Karl Barth in dialogue with various major thinkers including Paul Tillich, Joseph Ratzinger, Thomas Aquinas, T.F. 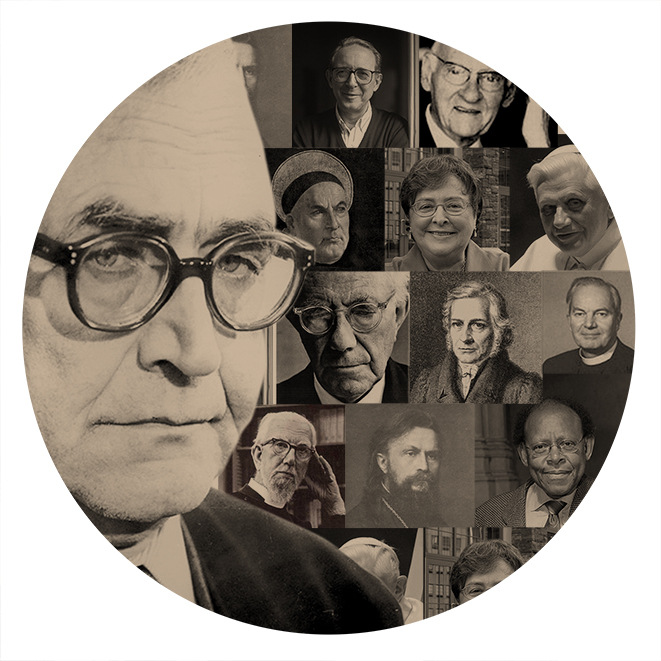 Torrance, Elisabeth Johnson, Hans Urs von Balthasar, Georges Florovsky, Sergei Bulgakov, Jon Sobrino, James Cone, and Friedrich Schleiermacher.